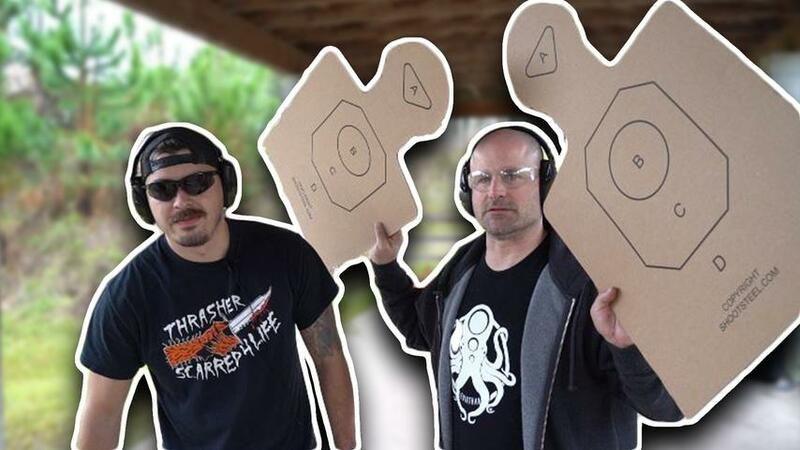 At Leviathan's first annual EPIC SHOOT, Donut Operator and I got the chance to hang out and test out for some of our very own shooty shoots on the range. A fun time was had by all, including Donut's mustache. You may also spot another YouTuber in her somewhere.